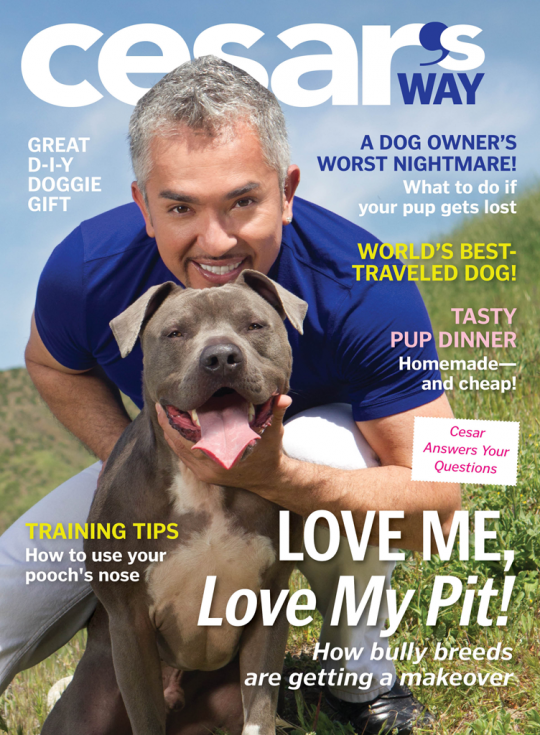 Cesar’s Way Magazine iPad app presents the new magazine from TV’s Dog Whisperer for people on the go. It’s the no. 1 magazine for people who love dogs, packed with advice you need from Cesar Millan, the world’s most famous dog expert. From picking the right puppy, to dealing with aggression and separation anxiety, to mastering the walk—you’ll find it all here. You’ll learn about rescue efforts across the country and enjoy fabulous photos plus essential articles on health and wellness, diet, grooming, news updates, book reviews, great new products, and style.